Our flexible magnetic materials are versatile and easy to use. Whether it is in POS products, professional advertising signage or in other in-store communication uses, in our division flexible materials you can find a wide range of standard products, beside our custom-made solutions for various purposes. 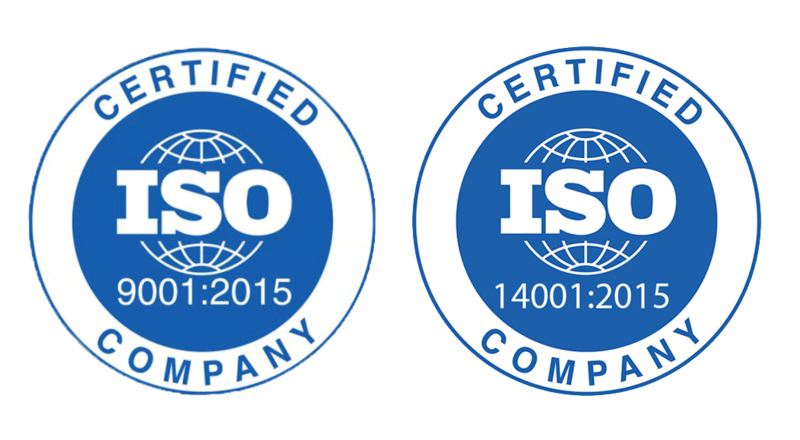 ISO 9001:2015 and ISO 14001:2015 Certified. Just select your favorite products and send the quote. Natural rolls are an thermoplastic permanent magnetic material with a multi magnetic polarization. High intensity lines of magnetic polarity fully cover one surface of the flexible magnetic material. Full width 615 up to 1000 mm polarisation exhibits a tractive force depending on thickness and quality from 12 up to 106 g/cm². Our natural isotropic rolls can easily be laminated, sliced or cut. Full width 615 up to 1000 mm polarisation exhibits a pull force depending on thickness from 12 up to 59 g/cm². Upon request also available in self adhesive or custom-made. 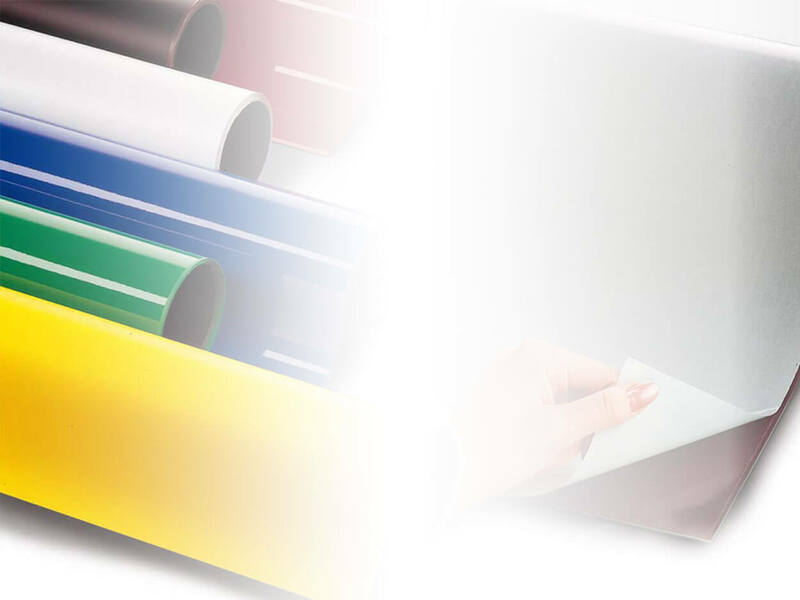 Our natural anisotropic rolls can easily be laminated, sliced or cut. Full width 615 up to 1000 mm polarisation exhibits a pull force depending on thickness from 37 up to 106 g/cm². Upon request also available in self adhesive or custom-made. Ease and efficiency in changing the appearance of a shop or interior are the main advantages of white magnetic rolls. Nothing is simpler then attaching a printed magnetic sheet to a steel display. It is a flexible solution to easily create a whiteboard. They can be printed or cut and are available in various thicknesses in a width of 615mm up to 1000mm. Upon request also available in sheets and sheets with a self adhesive on the non magnetic side. Our white inkjet sheets can easily be printed with water-based dye inks and are available in matt (A4, A3 sheets and rolls) and gloss (A4 and A3 sheets). The rolls can be sliced with a knife, punched or cut with scissors to make any shape you want. It allows you to easily make your own magnetic stickers and visuals for advertisements, presentations or educational purposes. Coloured rolls are available in the thicknesses 0.60mm and 0.85mm with a width of 615mm, 30 mtr on a roll. 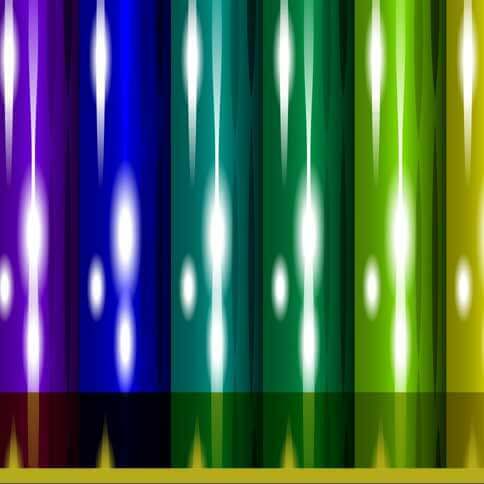 Colours: yellow, blue, black, green and red. Our self adhesive rolls are available in the thicknesses 0.50mm and 0.75mm with a width of 615mm, 30 mtr on a roll. We use a pressure sensitive adhesive for our rolls. A datasheet is available upon request. 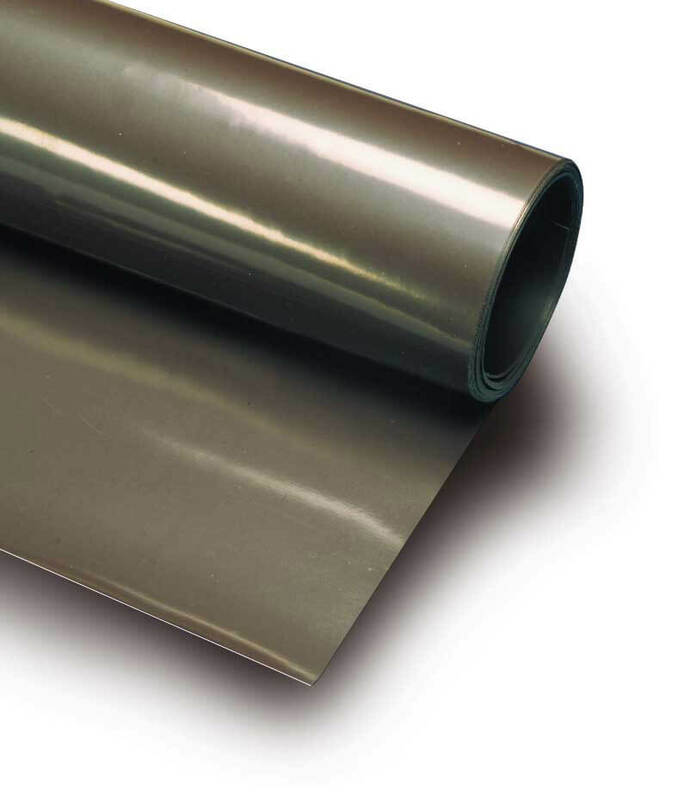 Our ferrous materials are a range of (printable) flexible materials that can be used on magnetic surfaces or as a ferrous base for our magnetic products. 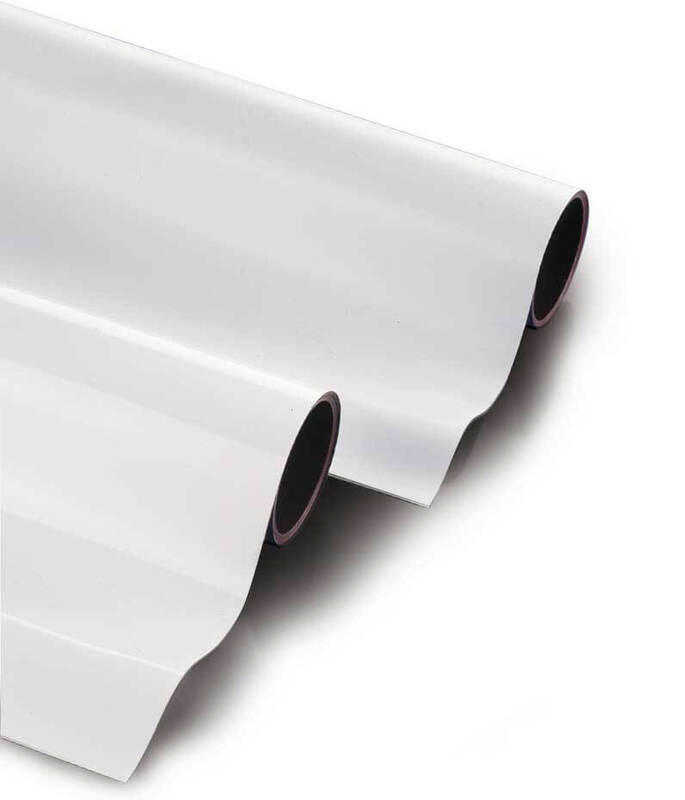 Our iron vinyl white PET has a white PET top layer of 0.1mm thickness and a magnetic receptive layer of 0.08mm and can be easily printed, sliced or cut and are available in a width of 1050mm up to 1520mm. Our iron natural/white rolls are available in a thickness of 0.40 en 0.65 mm. The white roll in a thickness of 0.30 mm. These materials can be used as an iron base for magnetic products and can be easily printed, sliced or cut.